For many people, the term “bounty hunter” will conjure up scenes from movies or television of rugged individuals who hunt down hardened criminals who have been convicted of crimes but fled before facing jail time. It’s a form of unofficial law enforcement primarily done in the United States, and has a tradition going back to times of American expansion into the western states. 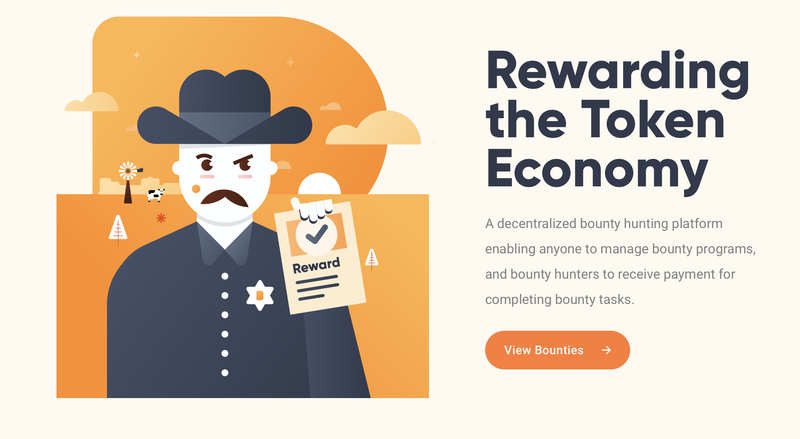 The romanticized “Wild West” image of the bounty hunter is embraced in a tongue-in-cheek fashion by Bounty0x in their marketing image, with pictures of cartoon men in cowboy hats adorning their website. For the most part, though, their service is not really about hunting hardened criminals. Though, in theory, their service could potentially be used for that, too. The reality is that bounties can be set for any task that one would like done, and is willing to pay for. Which raises the question, what differentiates a bounty from any offer of work? Isn’t a bounty just another way of trading goods and services for money like any other job posting? 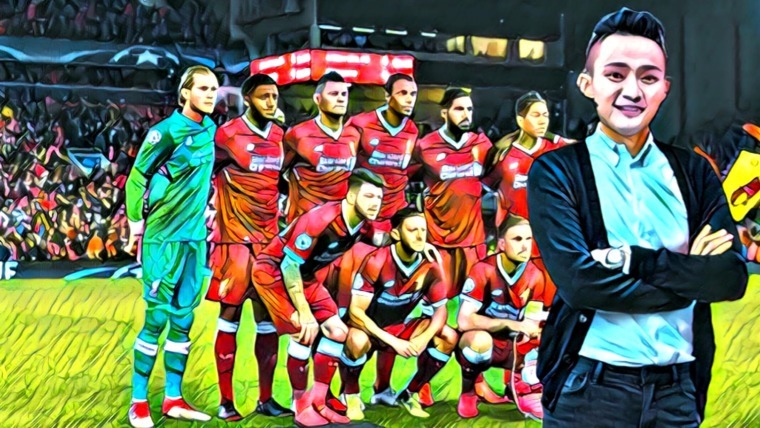 The difference is more a matter of nuance in usage than strict dictionary definition, but if there is anything that sets a bounty apart from other offers of work, it’s that a bounty often requires no negotiation of work conditions, or evaluation of the person who will accomplish the task and accept the reward. Results are everything in the world of bounties. To use the Wild West analogy, if someone brings a criminal in, no one asks how the criminal was found or apprehended, no information about the bounty hunter is required. The criminal is given to the court, and the bounty amount is given to the bounty hunter. Similarly, for any modern day task that someone wants done, they post an amount for how much they would pay to see it completed. For example, someone might want to have a bug fixed in an open-source software application. If someone can demonstrate that the bug has been fixed, then they can collect the bounty. There is no interview, no negotiation. 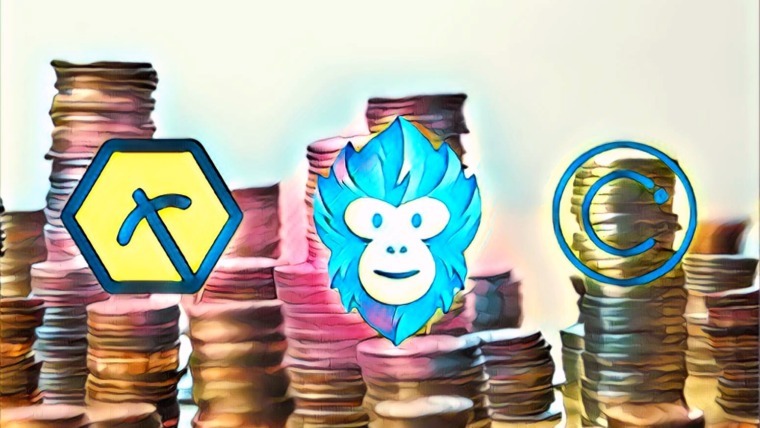 While there are many sites for freelance work already in existence, Bounty0x hopes to leverage their position as a cryptocurrency startup that deals in tokens for compensation by targeting the booming ICO economy. Freelancers of all kinds who are looking to work within ICO-driven startups or blockchain companies are more likely to be drawn to a system that operates under the same paradigms as the jobs they are seeking. A bounty is something that fits into the model of smart contracts very nicely. So long as you can establish clear terms for what triggers a payout, then you could fund a smart contract on a blockchain, and if someone fulfills those conditions, they automatically collect the payout. As explained in the Bounty0x whitepaper, they anticipate that some bounties might be “simple” in that potentially algorithms could be written to delineate the strict conditions under which a bounty is satisfied and a payment is released. They do not go into details about exactly how the mechanics of such an algorithm would work, or how it would receive the necessary data. 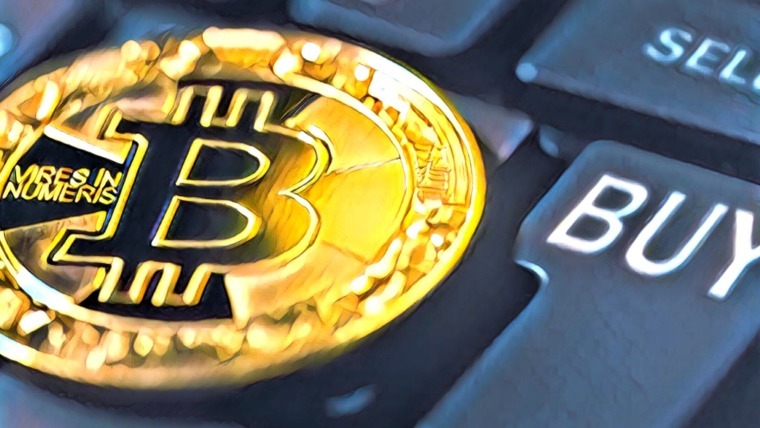 The word “oracle,” which is a common term for software modules that receive real-world data and transmit it to a blockchain, does not appear in the document. 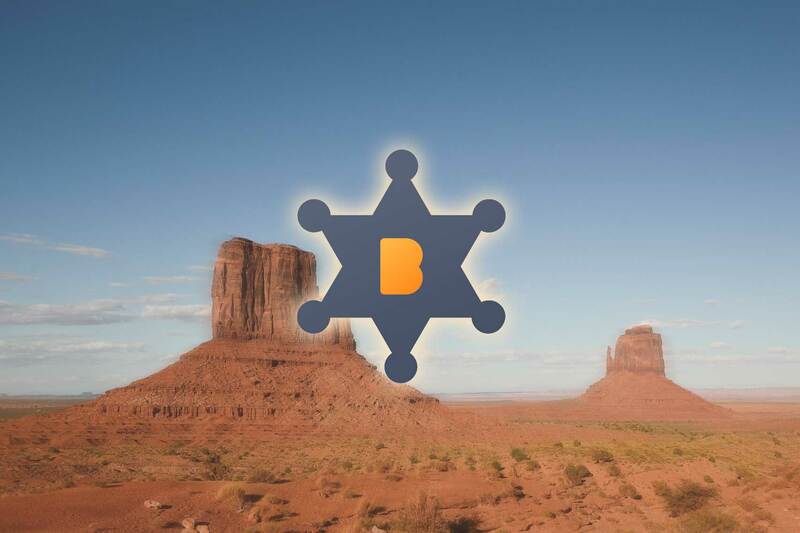 However, they do explain that there will be another more subjective type of bounty, which in their system will be moderated by users called “Sheriffs.” Sheriffs essentially act as evaluators for whether or not a bounty has been successfully achieved or not. A Sheriff actually evaluates both sides of a bounty, because they stake their own tokens onto a bounty that they are willing to evaluate. If no Sherriff is willing to place tokens on a bounty, then the Bounty “Hosts,” the people offering bounties, might have to consider if the terms of their bounty are clear or fair enough. Only bounties that are clear enough that Sheriffs feel confident that there be a clean resolution will attract Sheriffs to participate. In return for evaluating a bounty, Sheriffs receive some tokens as compensation for their contribution. Sheriffs can also lose tokens if they fail to fairly or correctly evaluate a bounty, though it is not yet specified exactly how disputes are resolved. A Super Bounty is when Hosts set their own terms without seeking any assistance from Sheriffs. This might be necessary when a company has highly specific needs that are unlikely to be understood by anyone outside of their particular expertise or context. With a Super Bounty, Hosts can evaluate potential Hunters and choose proposals to accept, which blurs the line between what is a bounty and what is a standard contract for work. However, there are always going to be borderline cases, so it’s for the best to include the flexibility to include unforeseen circumstances. Bounty0x was launched at the end of 2017, with an ICO that sought a modest US$250,000. They are currently in Beta, and are planning to be fully functional by the first quarter of 2019. Apps on Android and iPhone are scheduled to follow soon after, and then cross-chain support to allow for bounties to be paid in a wider variety of tokens. By the end of 2018, they hope to have governance decentralized, using District0x as a framework. District0x is its own blockchain, offering a system for governance for other blockchains. The Bounty0x team is an international mix of young entrepreneurs. CEO Angelo Adam is a lawyer and equities trader, and is notably a community manager at District0x, which is the system Bounty0x will be using for governance. CMO Pascall Thellmann is a marketer and cryptocurrency journalist, and CTO Deniz Dalkilic has previously developed dapps for Ethereum projects. Beyond that, they have a small team of 5 developers and marketers, and 6 advisors with mostly tech and fintech backgrounds. While there are some aspiring blockchain-based services for matching employers with freelancers, such as Ethlance, the current dominant forces in the online job search market are sites like Upwork and Fiverr. 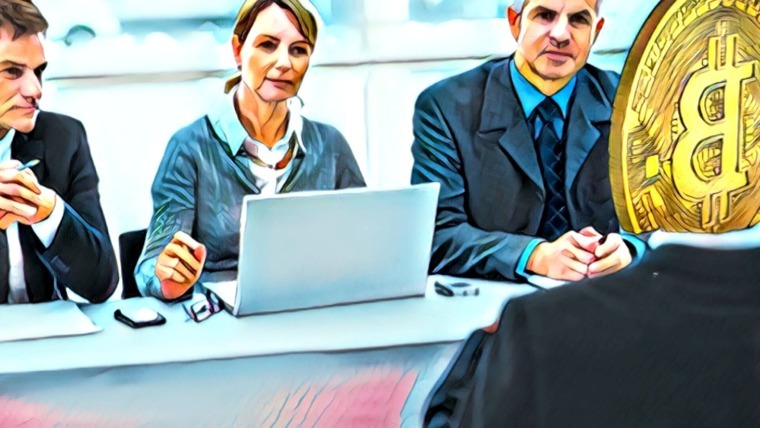 However, currently existing job search sites are much more in the traditional vein of applicants being screened for skills before an employer takes them on. Bounty0x is carving out a niche for itself with the results-based bounty approach, as described above, and that differentiation may be a way around the existing offerings. While sites like Upwork currently enjoy the momentum of brand recognition that comes with their success, Bounty0x believes they have deficiencies which Bounty0x can address. For one, blockchain technology and the ability to create job postings with smart contracts creates the possibility for intelligent systems to automatically filter and sort applicants and jobs. Currently, with job placement sites, the onus is on the employer to sort through applications with maybe some help in terms of reviews, rankings, and category filters. In a case where a job starts seeing more than dozens, or up to thousands of applicants, it becomes effectively impossible for a human to manage. A blockchain approach where there are many incentivized participants sorting and filtering based on clear requirements spelled out in smart contracts could alleviate that workload. Another significant issue is payment processing. Sites like Upwork rely on companies like Paypal or credit card processors as an intermediary to handle payment, and then the job sites have their own fees on top of those required by the payment service. A token economy will inevitably zero in on the market clearing price for the services offered, and without intermediaries, it has the potential to be much cheaper than the current centralized job site offerings. The token for Bounty0x is BNTY, of which there is a total 500 million supply. It is an ERC-20 token, so it is storable on any compatible wallet, though to participate in bounties you will need to use their website, and in the future, their wallet apps. They sell BNTY on their website through the use of Airswap, and you can also buy BNTY on Coinbase, CEX, and Coinmama. One of the strengths of Bounty0x is that they allow for payments to be made in Ethereum, other ERC-20 compatible tokens, and potentially in the future, tokens from other blockchains as well. Many people have preferred tokens that they want to deal in, and marketing themselves as enabling payment in everyone’s desired currency could potentially drive adoption. Like many promising technologies, potential challenges aren’t so much with the underlying technology, which in Bounty0x’s case seem sound, and there is no reason to believe smart contract-based bounties wouldn’t work as intended. There could potentially be a huge market for simple contracts, where the parameters of success can be so simply spelled out that there is little to no uncertainty about the results returned from a freelancer. If there is any weak point in the system, it is in dispute resolution. According to the white paper, disputes require the aggrieved party to stake coins in order to be heard, and depend on the judgment of a Bounty0x administrator. This means anyone facing difficulty on the system ultimately come down to relying on another human to make decisions. This is no worse than dispute resolution in current freelancer sites, but, following an ethos of decentralization, the ideal would be to eventually remove intermediary humans from the process altogether. Currently they have over US$1 million worth of bounties listed on their site, already making it an attractive place for freelancers and employers to consider using to find and offer work. The job market is a huge one, and even if they stay within the niche of blockchain startups, they could potentially be exceedingly profitable. To find out more, you can go to the Bounty0x website, and we always recommend you look at a project’s whitepaper. To talk with others about Bounty0x, you can join their communities on Telegram or Reddit. If you want to receive updates, follow their official Twitter or their blog on Medium.